Christina Leavy | CFS Investment Advisory Services, LLC. 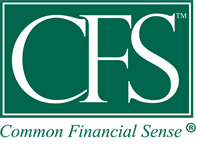 Christina Leavy joined CFS Investment Advisory Services, L.L.C. in July 1991. In addition to managing the daily operations of the firm, she serves as liaison to our individual investor base, ensuring that our clients receive personalized attention and outstanding service. 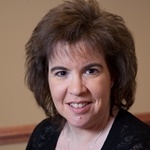 Prior to joining CFS, Christina provided administrative support to such Fortune 500 companies as American Cyanamid and its subsidiary, Lederle Laboratories, where she received numerous achievement awards for her commitment to customer service. She and her husband live in Wayne, NJ.